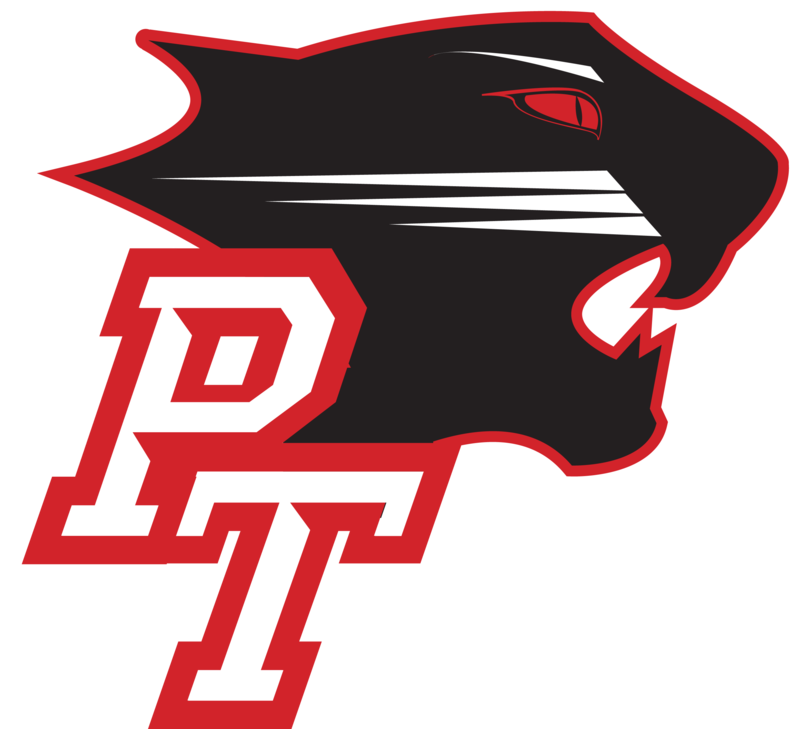 The Park Tudor Boys Golf team won the Crispus Attucks Sectional on Friday, June 3 at South Grove Golf Course! The team’s combined score was 311. Three of Park Tudor’s players placed in the Top 5 Individuals: Joe Moyer (3rd), Alex Honigford (4th), and Haydon Betz (5th). They advance to the Washington Regional at Country Oaks Golf Club on Thursday, June 9.